A t around 4 a.m., Doña Ana County Sheriff Pat Garrett and his posse are trying to sneak up on murder suspects Oliver Lee and Jim Gililland at Lee’s Wildy Well Ranch, east of the Jarilla Mountains in New Mexico. Lee and Gililland are wanted for the murder of Albert Jennings Fountain and his eight-year-old son Henry. For Garrett, it’s almost 17 years to the day since the incident that made him famous (or infamous)—the killing of Billy the Kid. This is a chance for him to reclaim some of the glory that had eluded him since that night in Fort Sumner. He may be able to restart a law enforcement career that stalled more than a decade ago. He’s headed for a disappointment. 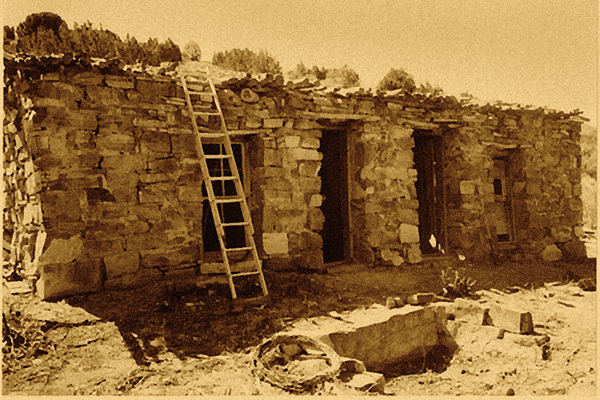 The lawmen break into the adobe house, finding the Madison family asleep in their beds. Lee and Gililland are asleep on the adobe’s flat roof, protected by a two-foot-high wall. Garrett and his men leave the house and reposition themselves, ready for a fight. He leads two of them onto the roof of the shed attached to the house. Another guards the Madisons, and one takes cover behind a nearby water tank. All are exposed to any gunfire from the suspects. Garrett calls for Lee and Gililland to surrender. Almost immediately, Deputy Kent Kearney—nervous and jumpy—opens fire. Then the fight becomes general. One of Lee’s shots just misses Garrett’s head. Kearney is hit in the shoulder and groin, and he falls off the roof. Another deputy jumps down and is pinned by gunfire. Lee and Gililland pepper the water tank with bullets, soaking the lawman crouching behind it. Reportedly, Lee is laughing the whole time. The two sides make a deal—Garrett and company will be allowed to leave and get help for Kearney, who lies wounded on the ground. The lawmen depart, later sending a railroad crew to get their injured comrade. It’s the most embarrassing moment in Pat Garrett’s law enforcement career. The Fountains went missing in February 1896, during a trip from Lincoln to their home in Mesilla. 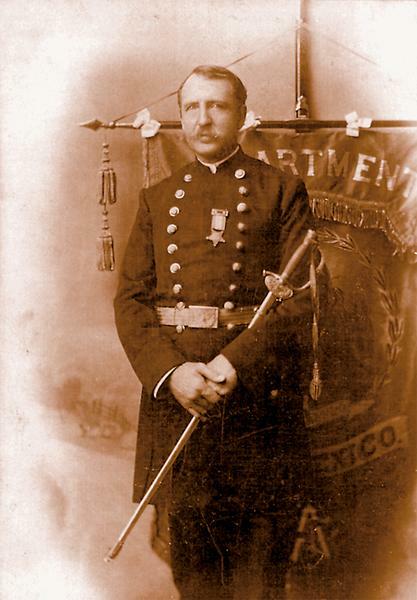 Col. Albert J. Fountain was carrying documents concerning cattle rustling in southern New Mexico, which prominently accused Oliver Lee of playing a role. His eight-year-old son Henry accompanied him. The bodies of the colonel and his son were never found, but searchers did find their buckboard, cartridge casings and pools of blood on the White Sands of New Mexico. 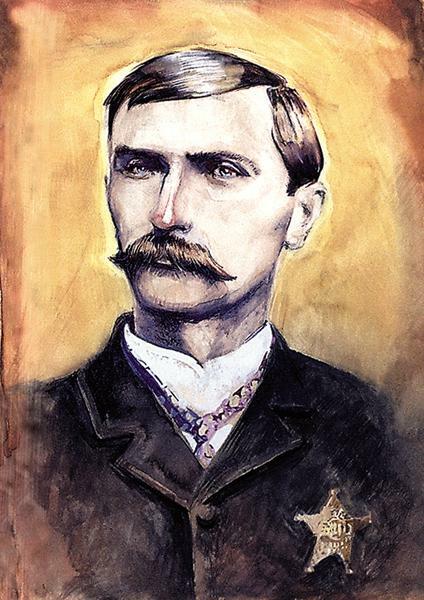 When Pat Garrett and his posse finally tracked down Lee and his accomplice James Gililland, the lawmen hadn’t planned on the killers getting the best of them. 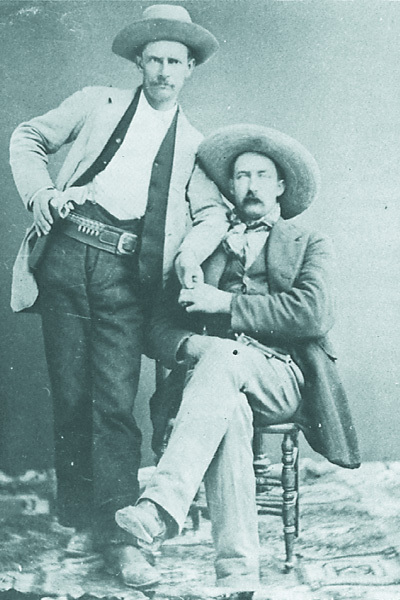 After the gunfight, Lee and Gililland hightailed it out of Wildy Well. They allegedly hid out at the ranch of writer Eugene Manlove Rhodes. The pair finally surrendered to authorities (not Garrett) in March 1899. They, along with Bill McNew, were tried in Hillsboro two years later for killing Henry. Their defense attorney was prominent politician and lawyer (and Fountain enemy) Albert Fall. Both were acquitted. Nobody was tried for the murder of Col. Fountain. 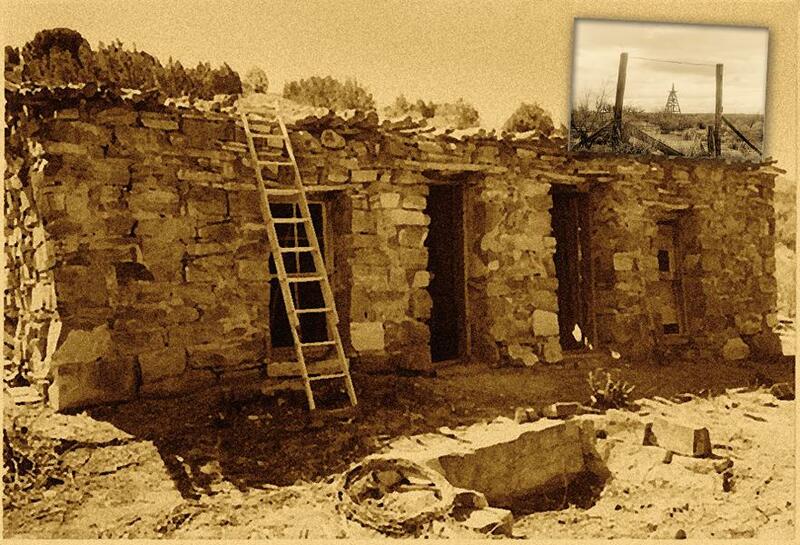 To this day, the disappearance of the Fountains remains one of the great mysteries of the Old West. to Alamogordo for additional medical help. He died the next day. 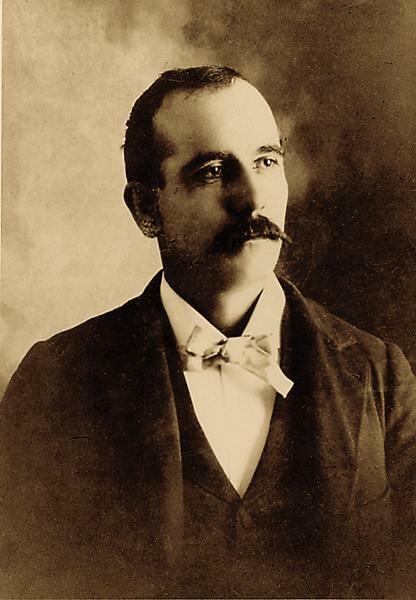 Murder suspect Oliver Lee continued to be an important New Mexico rancher and later became a state legislator. 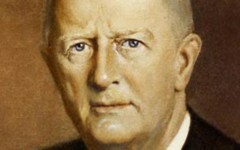 Lee died in 1941. One of his ranches became a state park, bearing his name. Many historians—including researcher Corey Recko—believe that he and his cohorts killed the Fountains and got away with it. 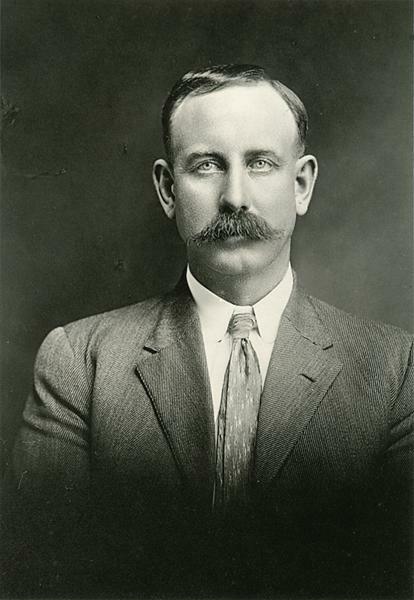 Jim Gililland bought his own ranch in 1902 and lived a quiet life until his death in 1946. In 1927, he confessed that he’d helped Lee and Bill McNew kill the Fountains and bury their bodies in the White Sands area. He even identified the burial spot—but nothing was ever found there. Lee and McNew denied their pal’s claims. Pat Garrett did not seek reelection as Doña Ana County sheriff. He shuffled from job to job throughout the next several years. He was gunned down on a lonely New Mexico road in late February 1908. Albert Fall again used his wiles in defending Garrett’s suspected killer, Wayne Brazel, by claiming self-defense. The verdict: not guilty. Some believed then—and now—that Lee was involved in a conspiracy to kill Garrett. Recommended: Murder on the White Sands by Corey Recko, published by University of North Texas Press. Colonel Albert Jennings Fountain, whose mysterious disappearance incited Pat Garrett and his posse to chase after his suspected killers. Garrett and his men rode nearly 40 miles from Garrett’s ranch, north of San Augustin Pass, to try and capture the suspects at Oliver Lee’s Wildy Well Ranch. The inset photo, taken in 2006, shows that the tower from the windmill is all that remains. The landscape was flat and open, which was why Garrett and his posse were sitting ducks when Lee and Gililland opened fire on them. Wildy Well is now—ironically—part of the Fort Bliss shooting range. It is not open to the public. 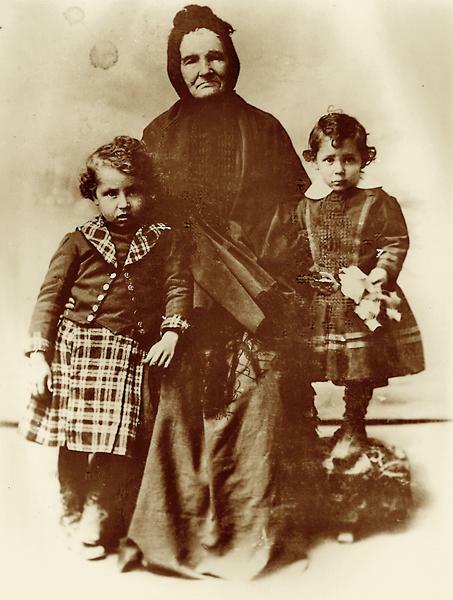 Henry (above, at left), circa 1893, shown with his grandmother and his cousin. Pat Garrett’s most embarrassing moment. What did Cowboys Carry Behind Their Saddles?